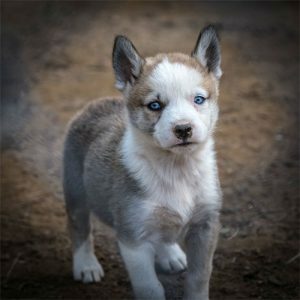 Visit the village Husky puppies. Come and caress! Gazebos and picnic tables near natural lakes and across the site. Wi-Fi and tables located in the Home Outfitters. Specialized for snowmobiling accessories such as carrying bags, harnesses, etc. In Quebec, there is a saying: There is no bad weather, there is only bad clothes! Therefore, our advisors are there to help you choose from our wide selection of clothing that best activity you take part . So you will be at ease and comfortable but mostly warm to enjoy your activity. Clothing for snowmobile (salopette et veste, casque, bottes, mitaines (mouffles). Comfortable winter clothing for dosgledding rides. 10 transport bags – Including ties. To facilitate access to La Pourvoirie du Lac-Beauport Outfitter, a transport service roundtrip shuttle is available for the Quebec region. Enjoy a simple, convenient and reliable visit the site Outfitter and then come home safely. This service is available for you, your family or your group. Bar service is available on place. An gutting service is available on site in summer.